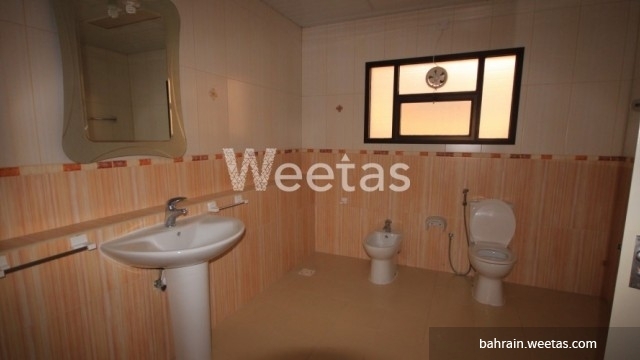 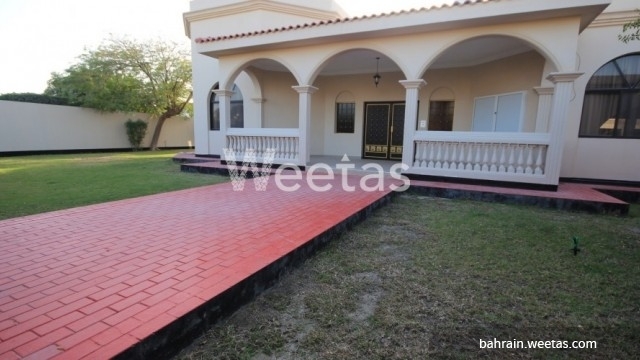 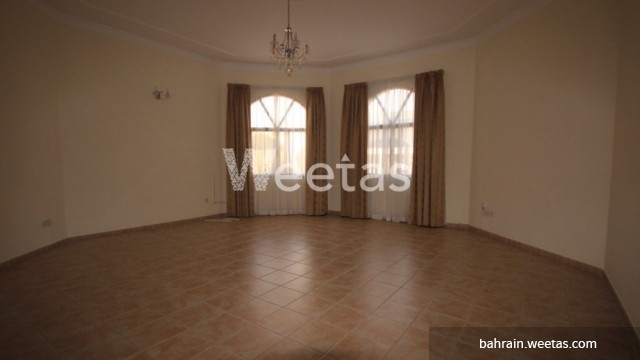 Villa for rent in compound currently available for rent in the Kingdom of Bahrain. 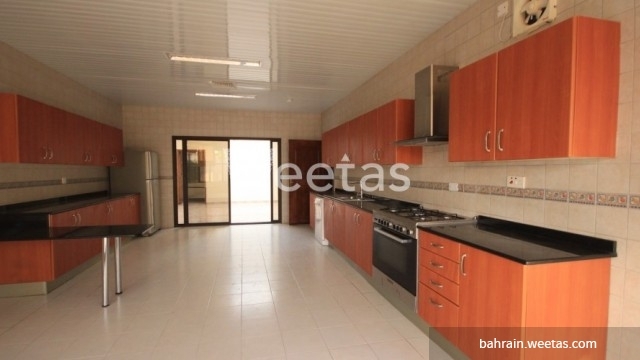 The villa offers a wide set of facilities including laundry room, swimming pool, gym, tennis court, children playing area, garden, and car parking area. 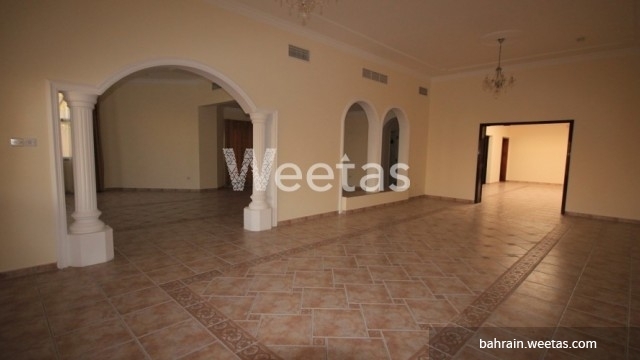 The villa consists of 3 bedrooms, 4 bathrooms, and 1 closed kitchen. 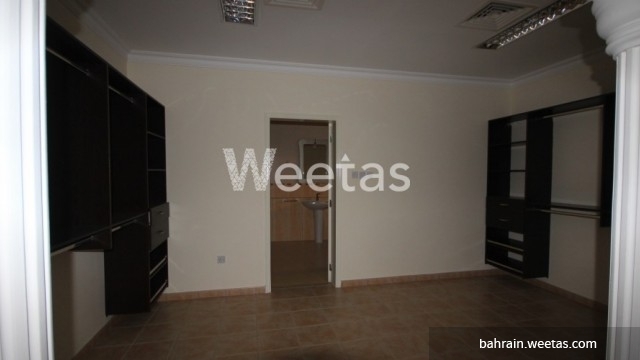 Rent per month is BHD 900. 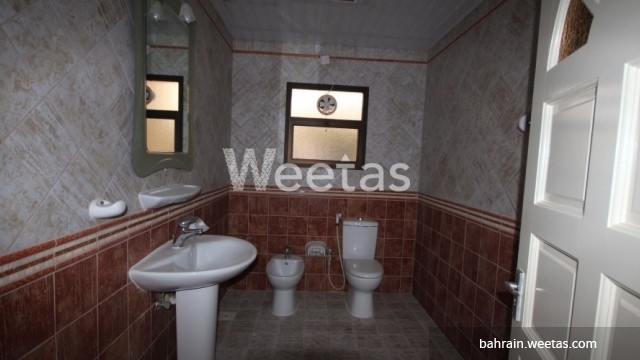 Kindly call us now for more information about the property or for reservation.